Christmas came early this year for football fans in Los Angeles – they finally have an NFL team back in town (and they're doing pretty well)! 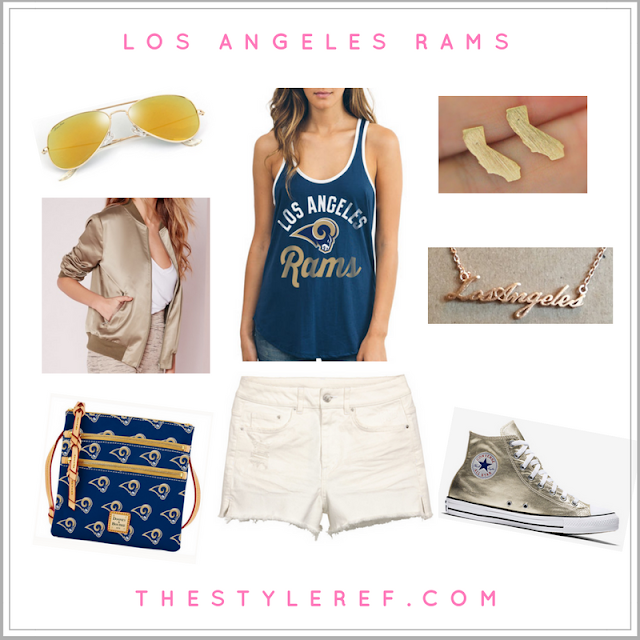 The Rams relocation back to LA was full of drama and controversy, much like the city it now calls home, but it just feels right to have pro football back in the City of Angels. Now, it's your turn! 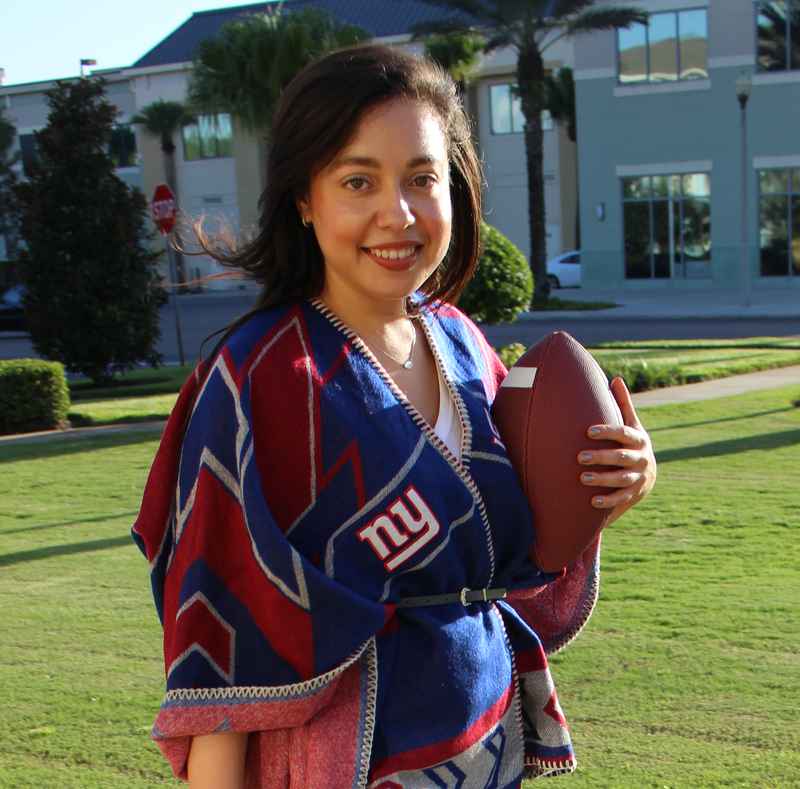 Share your gameday outfit with me on Instagram using #TSRGamedayStyle.